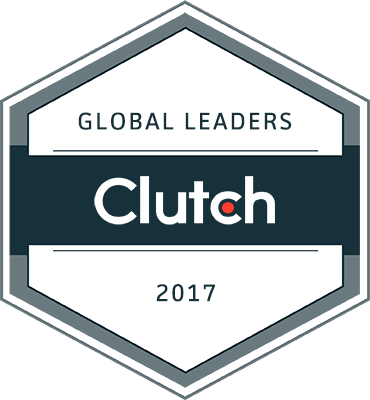 More than 95 advertising, marketing, and creative agencies earn spot on Clutch Global Leader List 2017 for their ability to deliver to their clients. 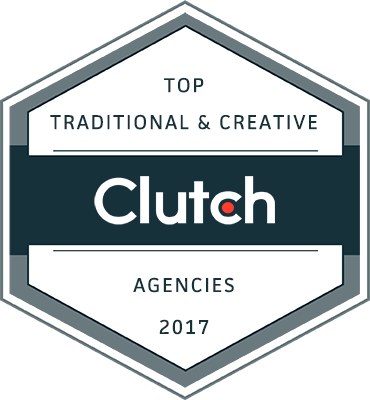 WASHINGTON, DC, December 01, 2017 – Clutch named its Global Leaders in the traditional marketing and creative agencies space. All leaders are ranked based on client reviews, market presence, and ability to deliver high-quality services, among other quantitative and qualitative criteria. Clutch’s annual report recognizes 475+ top B2B service providers across six industries. Clutch’s leaders are a small portion of the firm’s full research. The thousands of companies already listed on Clutch span 500+ research categories and each is evaluated on its market presence, previous work, and, most important, client reviews. It’s free to get listed on Clutch, but only the most highly recommended companies in each industry are recognized as leaders. The 2017 list of Clutch Global Leaders names 475+ companies across 6 industries that prove their industry expertise and ability to deliver. Clutch’s research is ongoing. For a chance to be named to Clutch’s 2018 Global Leaders List, apply now. It’s a free, two-step process that takes less than 20 minutes. Upcoming leaders reports will highlight top traditional marketing and creative agencies in Canada and UK. Learn more about opportunities for reputation management and lead generation through Clutch’s Media Kit.